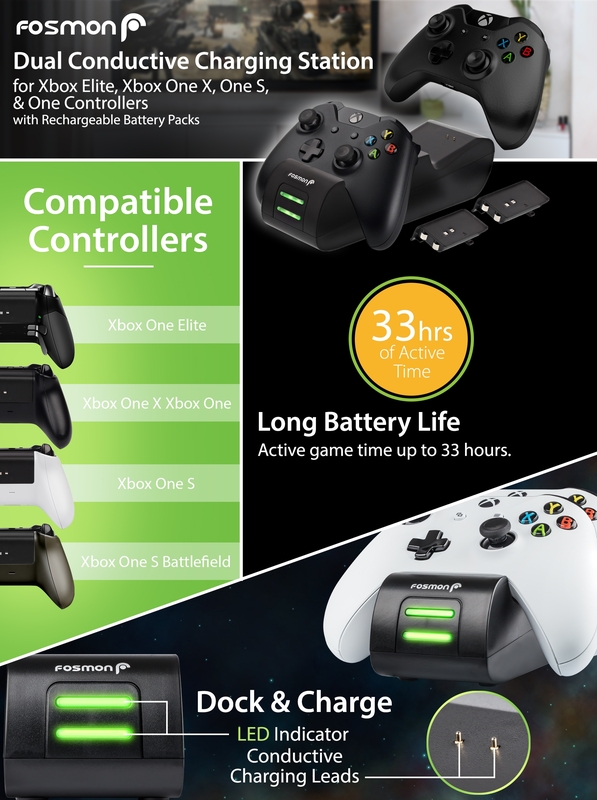 [LONGER BATTERY LIFE] Fosmon’s Xbox One controller charging station's 1000mah NiMH battery packs provide up to 30-33 hours of play time. 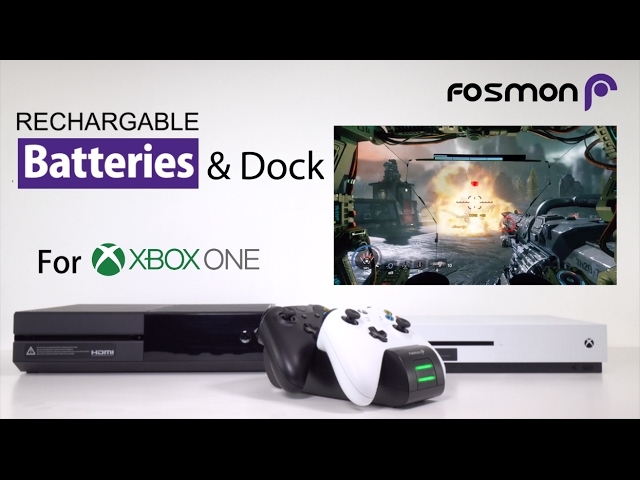 "8 Affordable Xbox One Accessories That'll Help You..."
by Business Insider Read More "Fosmon Controller Charging Station Review for Xbox One"
by Xbox Enthusiast Read More "The 10 Best Xbox One Charging Stations"
by Wiki Ezvid Read More "Best Xbox One Batteries & Chargers"
"Best Gaming Accessories for PS4, Xbox One, and PC"
by Modern Consumers Read More "Fosmon's new controller charging station available for XBox One..."
by Gaming Nexus Read More "FOSMON DUAL CONDUCTIVE CHARGING STATION..."
by MMO Examiner Read More "Fosmon Xbox One Charging Station Gives you 28 Hours of Play-Time"
Fosmon's dual conductive charging station for Xbox One Controllers replaces your Xbox One Controller's battery housing, turning them into rechargeable battery packs. 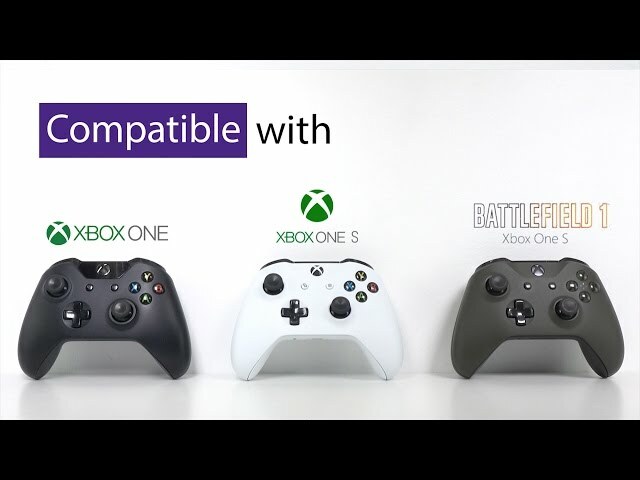 Simply plug the base into an open USB slot on the Xbox One, or into a USB charger. 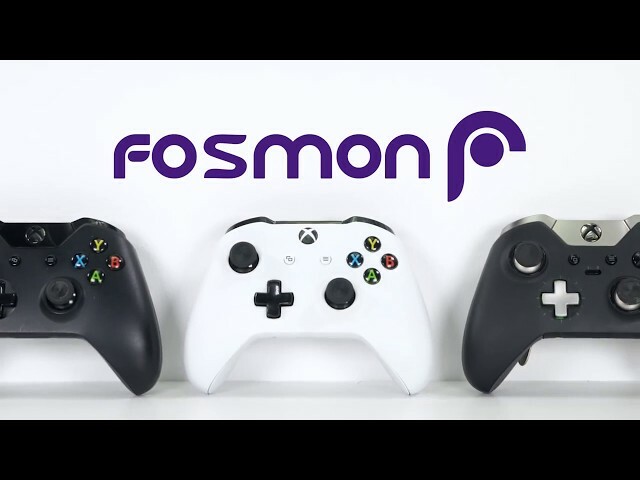 Fosmon's Xbox One controller charging station provides up to 30-33 hours of play time with the 1000mAh NiMH battery packs. They are built to last, with a lifespan of over 1,000 charge cycles.